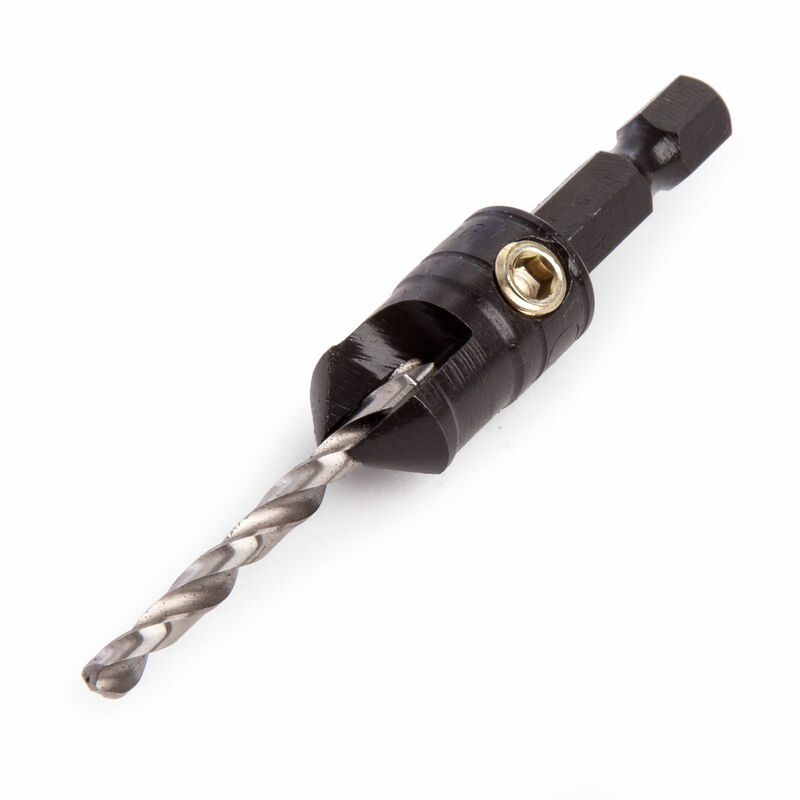 The SNAP/CS/12 is part of a range of different sized quick release drill systems for drilling, countersinking and screwing. Designed for use with Power Drills and Screwdrivers. Compatible with direct-drive 1/4in Hex Shank Power Bits.